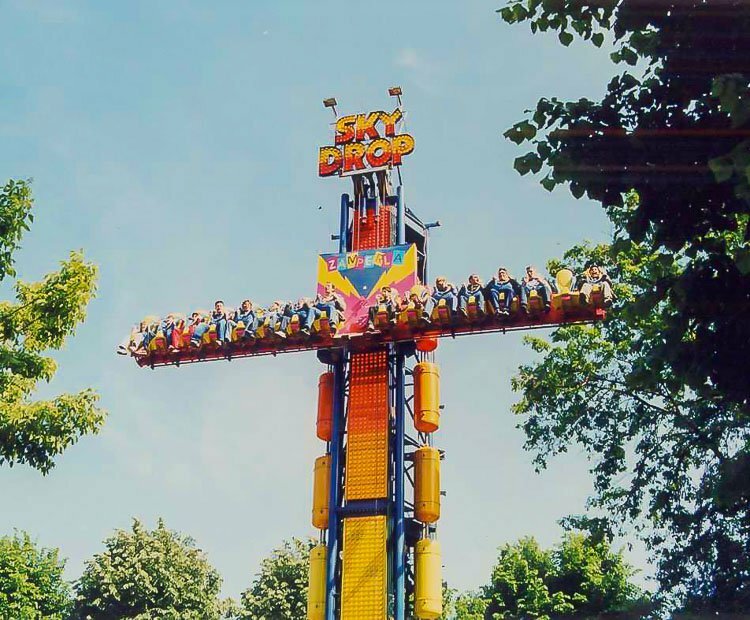 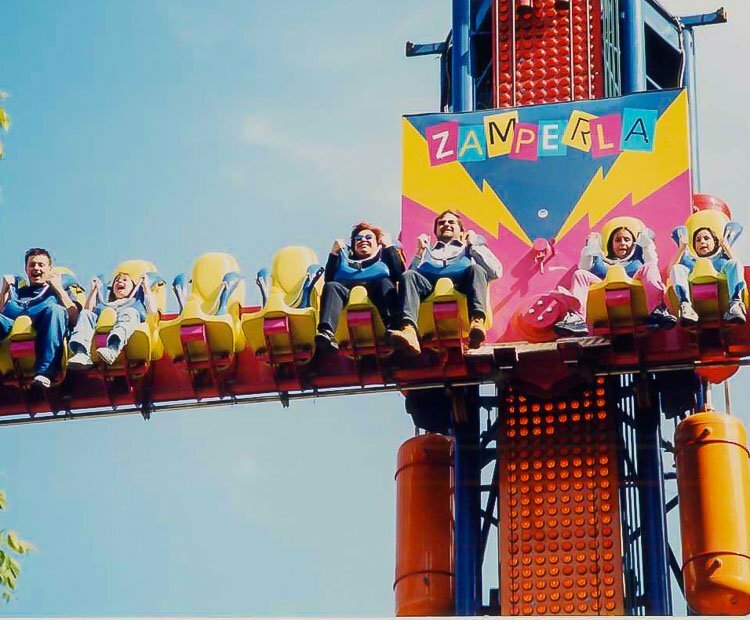 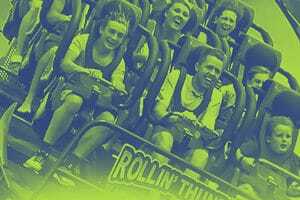 The Sky Drop takes the popular bouncing sensations of the smaller Jumpin’ Star and incorporates them into a dynamic family ride that is sure to be a hit among both children and adults. 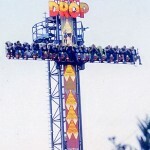 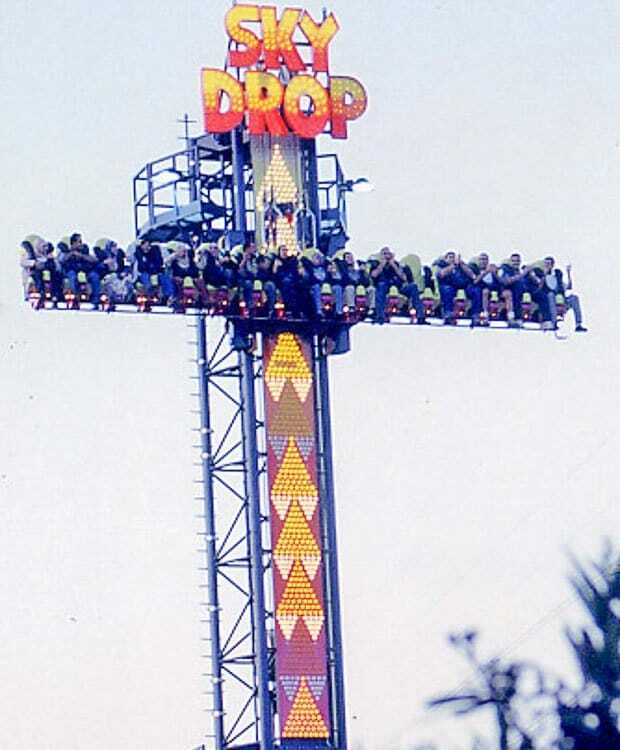 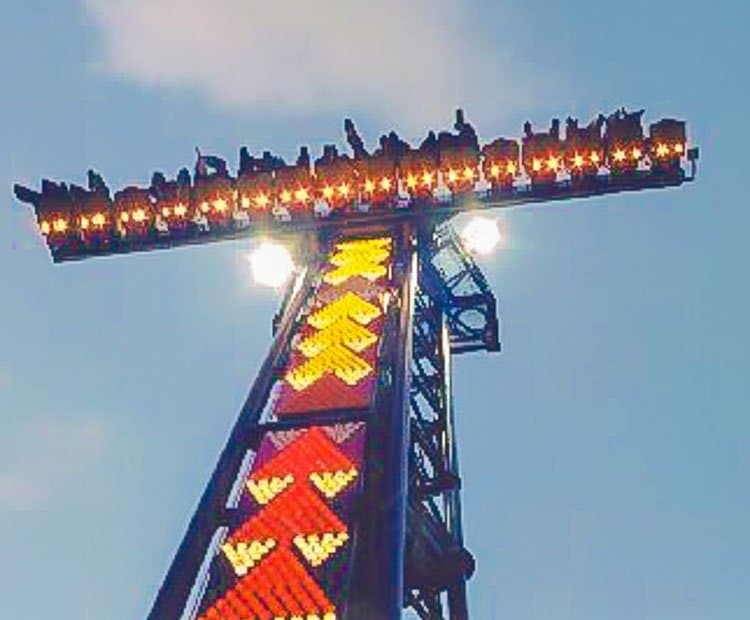 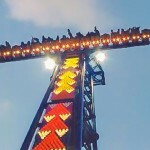 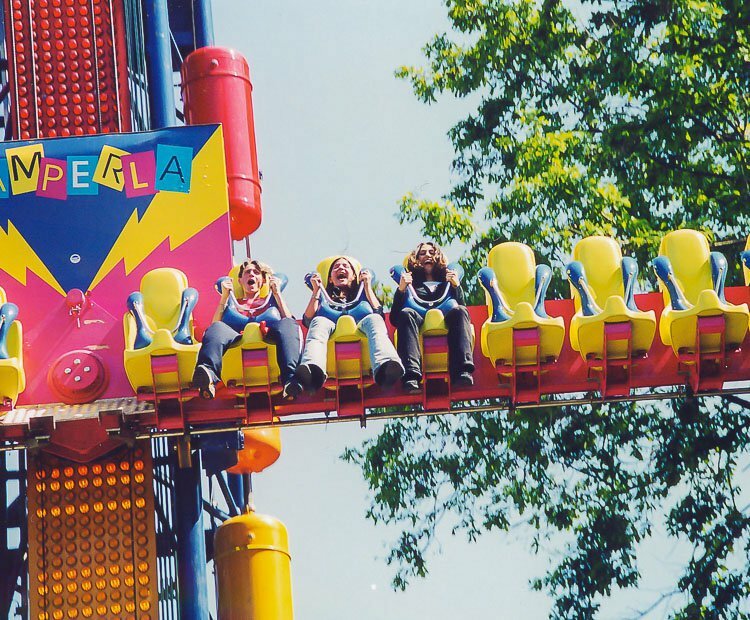 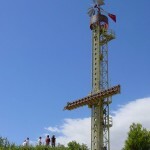 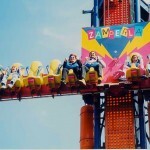 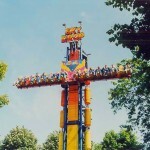 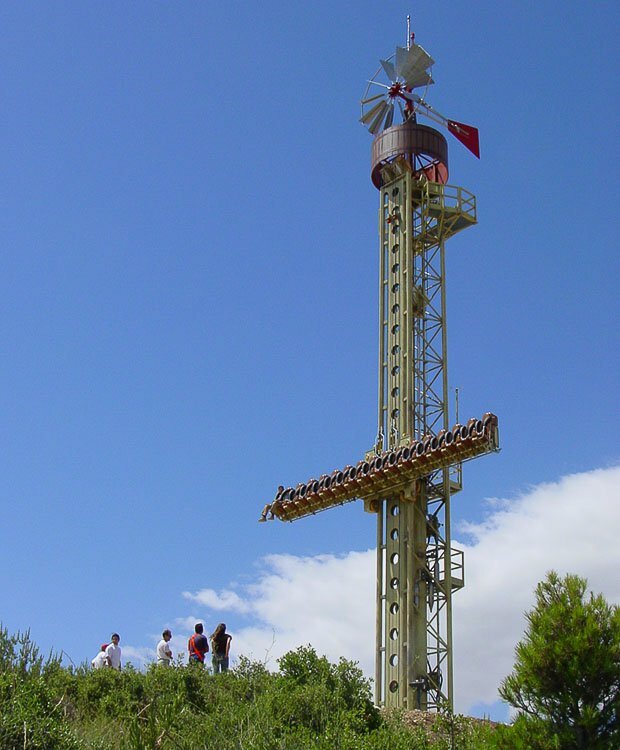 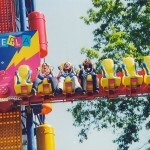 Standing more than 50 feet (15,5 mt) tall, Sky Drop seats up to 18 riders in its gondola, all facing out towards the midway. 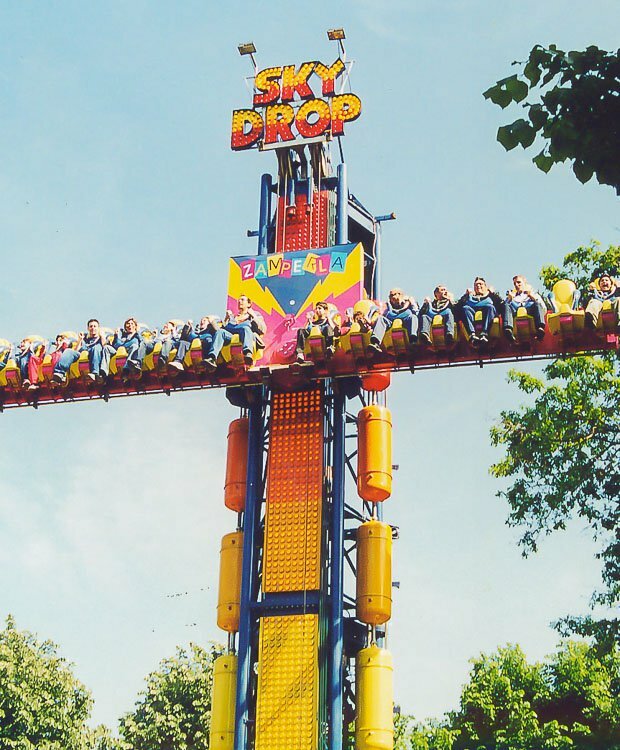 Sky Drop comes in both a park and trailer model, with the ride racking on one trailer for easy set-up and tear-down. 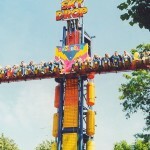 Do you need more information about Sky Drop?